If you have any photographs of Blackrod you would like to be considered for inclusion in this Gallery page, please contact the Town Clerk. 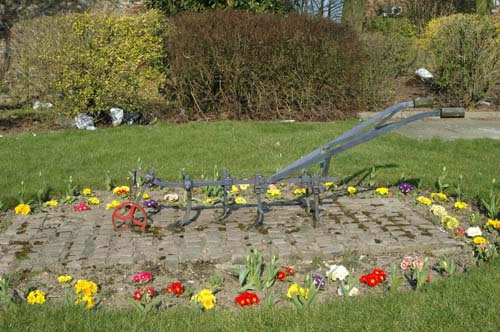 A photo of a Blackrod Flower Bed. 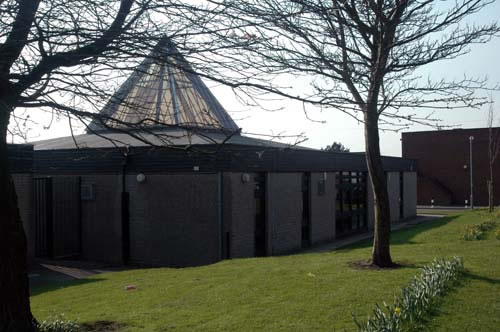 A photo of Blackrod Library. 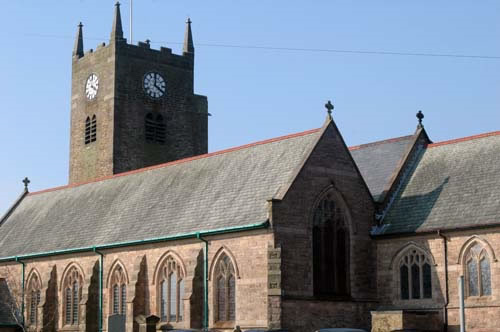 A photo of St. Katharine's Church. 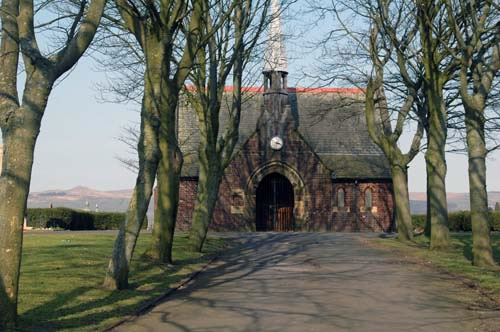 A photo of Blackrod Cemetery. 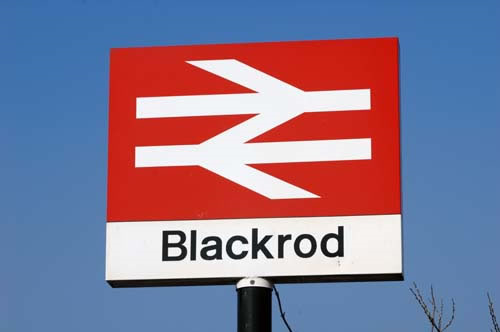 A photo of Blackrod Station. 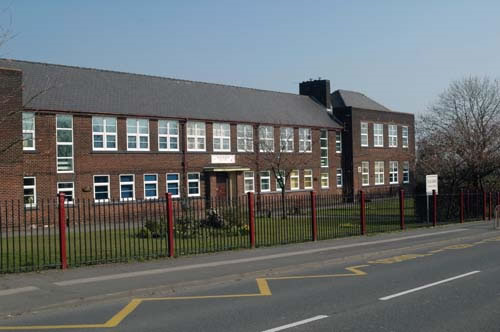 A photo of Blackrod Primary School. 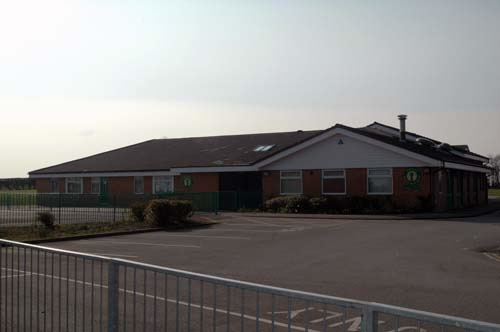 A photo of Blackrod Church School.